If you have real estate investments, you likely know about the 1031 exchange investment property laws. If you don’t know about them, you should. These laws allow you to sell and buy without paying taxes on money earned from the sale of the investment properties. Investors are about making money, not paying it in taxes. 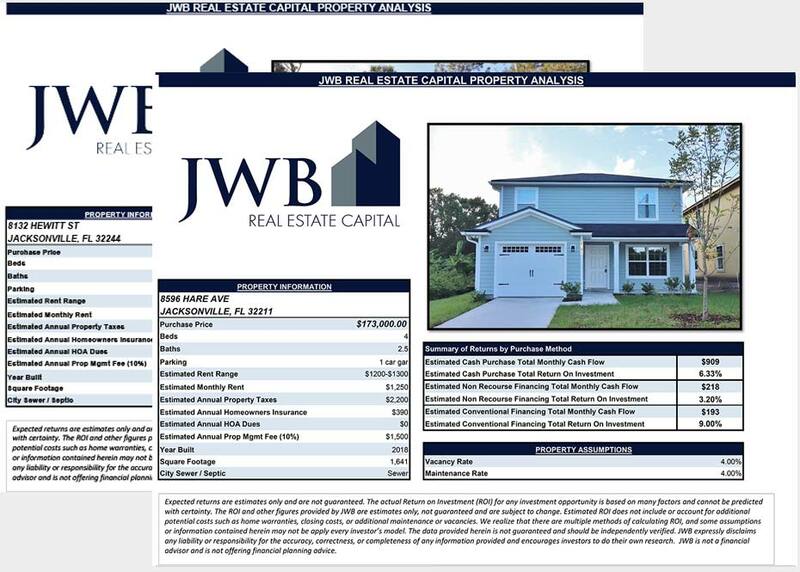 If you invest your money through real estate, then knowing the ins and out of the 1031 exchange process is a must. Learn about 1031 exchanges from these frequently asked questions. What is a 1031 Investment? 1031 exchange investment property in simple terms is the exchange of one investment property for another. 1031 exchanges are used to avoid capital gains and to allow investments to grow in a tax-deferred manner. These are also referred to as a Starker exchange or a like-kind exchange. What Does a Like-Kind Exchange Mean? Like-kind is one of 1031 exchange rules. It used to describe the two things or items being exchanged. Generally, one type of investment is being exchanged for another. They are required to be like-kind or of the same type. Residences are excluded in like-kind exchanges. If you have one rental complex you’re selling, you can avoid the tax penalty by exchanging it for another rental property. If you sell a commercial building you could exchange it for another. You could not sell a rental complex and exchange it for a boat, vacation property or condominium, for example. The rules for what constitutes a like-kind exchange are tricky so checking with your investment or real estate professional is imperative. What Are the Four Types of Exchanges? There are four types of exchanges that might happen in the 1031 exchange process. In a Simultaneous Exchange, the new property is exchanged at the same time as the old one. The closing on the original property and the closing on the new property must happen on the same day. The most common type of exchange is the Delayed Exchange. In this form, the relinquished property is closed. Then the exchanger has 45 days to identify three new properties and 180 days to close on the replacement property. The Reverse Exchange simply means the purchase goes in reverse. So the replacement property is acquired first, then the property it is replacing is identified and sold after. In a Construction Exchange, the equity from the relinquished property can be used towards improvements and construction needs for the replacement property. Each of these types of exchanges has specific rules and requirements to meet in order to be considered an exchange under 1031 laws. 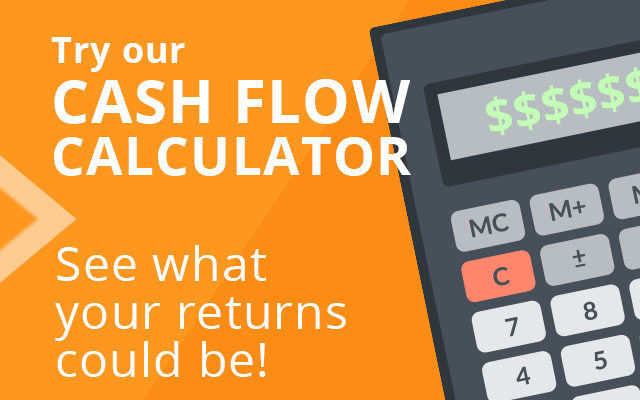 It is best to check with your investment professional for the exact guidelines for each type. What Is the Incentive For Using a 1031 Transfer? The incentive is simple. If you sell a property and roll the profit into the investment of another property, you avoid paying capital gains tax on the profit. What Are the Rules for 1031? 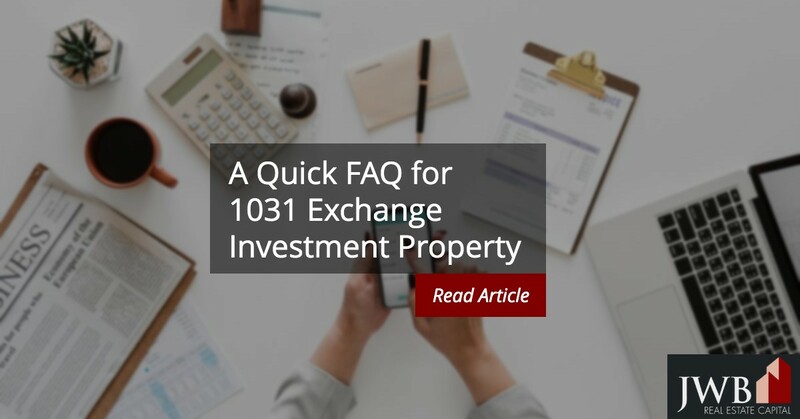 Is 1031 Exchange Investment Property For You? The rules and requirements for participating in a 1031 exchange investment property transaction are complicated. But there are real advantages to saving on taxes and reinvesting the money you make. Learn about potential investment property opportunities. Contact us today to learn to hear about our investment properties and how you could use them in a 1031 exchange.